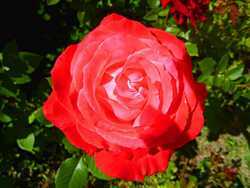 A beautiful rose. This picture turned out better than I expected. Taken 6/18/2007.